Western Union has just expanded its presence in Mexico by enabling customers in the U.S. to send money directly into roughly all Mexico bank accounts. What this does is give Western Union a larger footprint in Mexico, which is a particularly important region since it is the fourth-largest remittance market in the world. 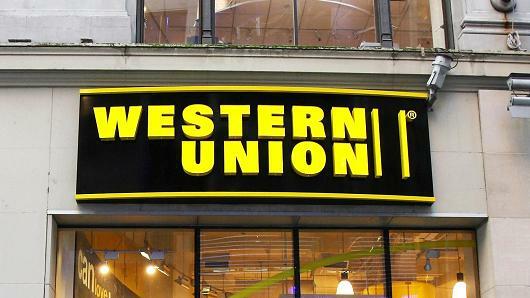 As part of its new deal, customers in the U.S. can send money using the Western Union mobile app, westernunion.com and retail Agent location channels. This move also increases the amount of Western Union Agent locations in Mexico to nearly 13,600 — it added 3,200 locations in 2015 — giving customers more options for cash pickup across Mexico using the Western Union, Vigo and Orlandi Valuta brands. Western Union’s presence in Mexico has continually grown recently, as the number of customers across its brands has been growing strong for 12 straight quarters. Transactions have grown for 11 straight quarters. In Mexico, the banked population has grown to 40 percent from 27 percent three years ago, which is particularly helpful for Western Union. There are more than 80 million bank accounts in Mexico, according to the National Banking and Stock Commission. In 2015, remittances to Mexico totaled $24.8 billion, according to Banco de Mexico, growing 4.75 percent over 2014. U.S. senders account for more than 90 percent of the money moved into Mexico, and Western Union transferred money to Mexico from more than 180 countries last year. “Our advancing cross-border FinTech capability is appealing to both existing and new bank-centric and tech-savvy customers, and it is helping us to realize our vision. We are connecting more people, across more channels, with speed and ease,” he added.